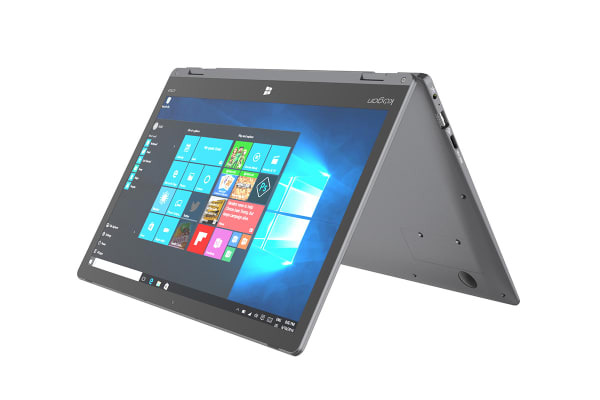 A touch-screen, convertible laptop with a stylus – $399 isn’t the price you’d expect to pay for that right? Kogan wants to challenge that. Now a laptop under $400 isn’t unheard of. 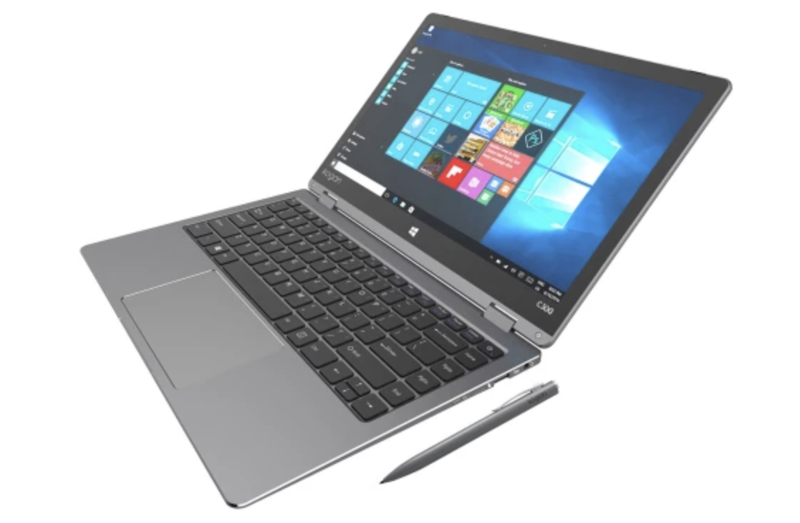 Lenovo’s Miix, HP’s Stream among others – but Kogan’s stylish laptop that is fully convertible offers something really appealing – the complete package. 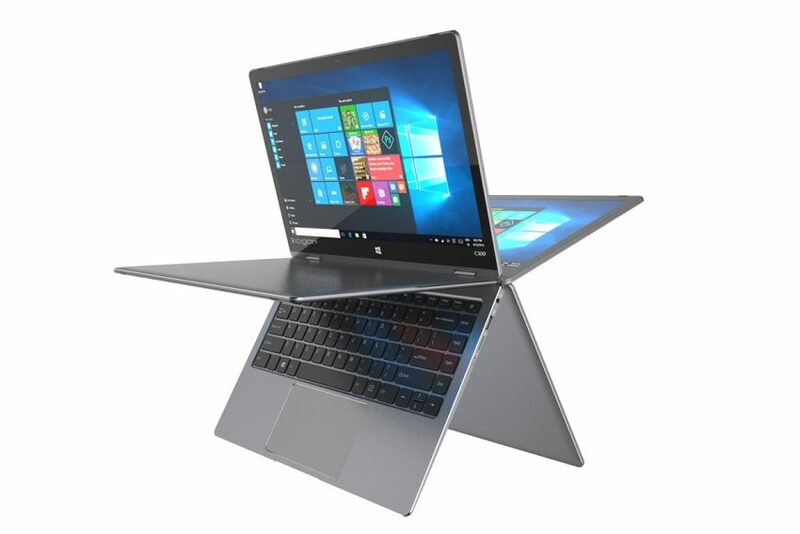 It’s a Celeron processor, 64GB hard drive, 4GB RAM and it’s packed into a 13.3 inch form factor, running Windows 10. 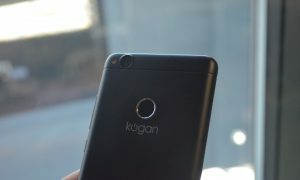 Notably Kogan include a stylus in the package, something others are not doing. 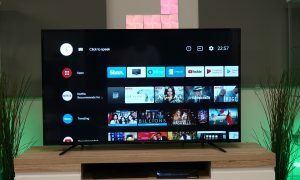 “Our news feeds have been flooded with the latest devices and consumer gadgets from CES 2018. Although impressive, the latest gadgets are often too expensive for many Australians. “Our mission is to give Aussies access to the latest in-demand technology at an affordable price. We take great pride in our ability to cut out the middlemen and pass on the best savings to our customers,” says Sergiy Bobrovnychyy, Product Manager at Kogan.com. 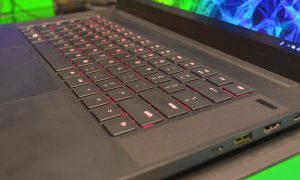 Hands-On: The all new Razer Blade RTX – Can Raytracing justify the price tag? GoPro “stoked” to launch Fusion – their 360 degree camera in Australia!